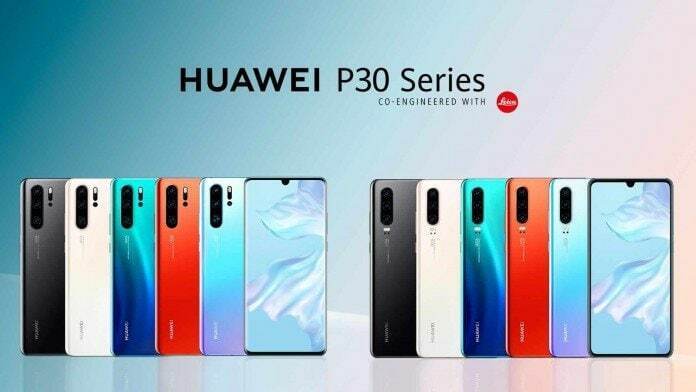 Huawei, the leading smartphone brand which is known for offering the best photography [thanks to Leica] hosted a launch event at the Paris Convention Center to unveil their P30 Series. Under the Huawei P30 series, Huawei launched 2 brand new models, P30 and P30 Pro. 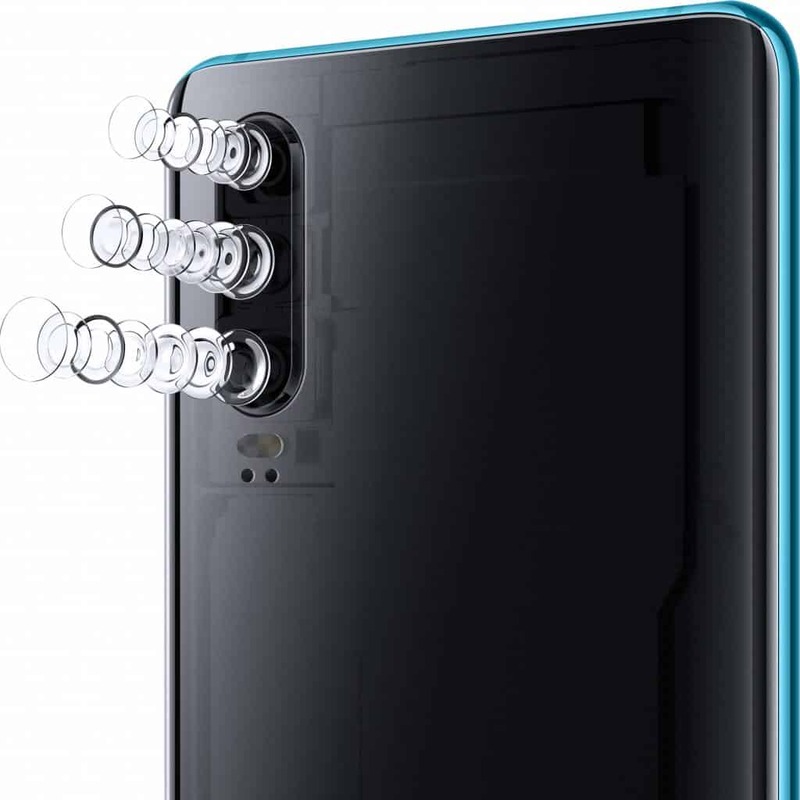 As three rear camera set up is already old school, Huawei sported a quad camera set up on P30 Pro. With the enhanced optical zoom and Ai facilities, Huawei P30 Pro will be able to take some amazing shots you would have never thought before could be possible from a smartphone. 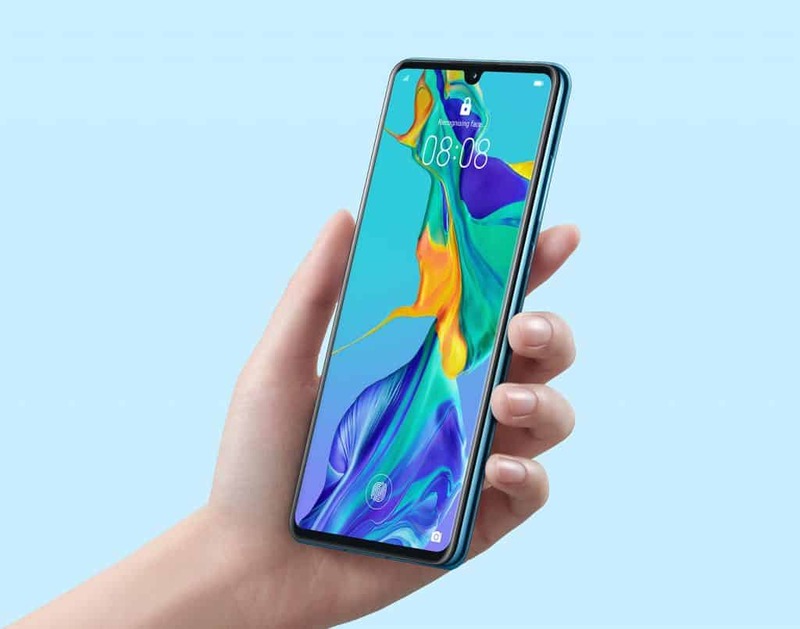 Huawei P30 features a gorgeous 6.1 inch (15.49 cm) OLED display with a resolution of 1080×2340 pixels (442-pixel density) and has a u-shaped notch on the top which resembles the Essential Phone. The P30 is powered by HiSilicon Kirin 980 which is an Octa-core processor (2.6 GHz, Dual core, Cortex A73 + 1.92 GHz, Dual core, Cortex A76 + 1.8 GHz, Quad core, Cortex A53) paired with 6 GB of RAM. On the graphics side, it has Mali-G76 MP10 GPU. As the main focus is on the camera for this series, it has 40MP + 16MP + 8MP set up on the back. On the front, there is a 32MP shooter to take great selfies. The fingerprint scanner is built into the front display which is optical and not ultrasonic like the Samsung’s S10 or S10 Plus. The battery capacity is 3,650mAh and it has 128 Gigs onboard storage which can further expandable up to 256GB. Huawei P30 looks and feels great on the hand with the glass back and rounded edges design. It runs on the latest EMUI 9.1 based on Android 9 Pie. There are four colors to choose from – Aurora Black, Amber Sunrise, Breathing Crystal and Pearl White. The elder brother in the P30 series, the P30 Pro has a bigger screen of 6.47 inch (16.43 cm) with the same OLED panel and pixel count. The HiSilicon Kirin 980 powering this phone is also an Octa-core processor (2.6 GHz, Dual core, Cortex A76 + 1.92 GHz, Dual core, Cortex A76 + 1.8 GHz, Quad core, Cortex A55) with the same Mali-G76 GPU unit. It has 8 Gigs of RAM and storage options of 128, 256 or 512 Gigs are available. But this is not the focus here. The biggest selling point of Huawei P30 Pro is its quad camera set up which can provide professional grade shots. It boasts a bigger 4,200 Mah battery which can be charged up to 70% in just 30 minutes, thanks to their 40 W SuperCharger. The same color options are available as mentioned above in P30. The Leica quad camera set up consists of a 40MP main camera with the Huawei SuperSpectrum Sensor, a 20MP ultra-wide angle camera, an 8MP telephoto camera, and the Huawei ToF camera. On the front, there’s a 32MP front camera which is touted to take stunning selfies. The main camera has a 1/1.7 inch RYYB sensor which replaces normal green pixels to yellow pixels which give it the boost to reach maximum ISO of 409,600. With the help of EIS and OIS and this ISO boost, it can take some glamorous night shots. The 20MP ultra-wide angle has an f1.6 wide aperture which can produce pictures with enhanced detail, color, and clarity, and the shots are further enhanced with the help of Huawei’s Ai capabilities. With the periscope design of its telephoto zoom lens, the phone has the power of 5x optical zoom, 10x hybrid zoom and 50 times digital zoom. A prism element on this camera bends the lights to 90 degrees to maximize focal length without disrupting the phone’s slim profile. The unique ToF camera captures FoV information to deliver best in class measurement to simulate multiple levels of bokeh effect. The super portrait feature captures the finest details with properly defocused backgrounds while highlighting the subject in every click. These cameras also help P30 Pro to capture industry standard videos, with low noise profile and steady shots. Huawei Dual-View Video can capture two perspectives the scene by using multiple cameras together to unleash exciting post-production possibilities. It also broke the previous record set by Galaxy S10, Huawei Mate 20, Pixel 3, by reaching an overall DxOMark score of 112. Both Huawei P30 & P30 Pro are expected to launch in India in May. The price tag for Huawei P30 will be around of 62,999 INR and 71,990 Rupees for P30 Pro (128 GB Variants) respectively. The Huawei P30 Pro is also available in a Special Edition Gift Box. This premium set includes a Breathing Crystal or Pearl White Huawei P30 Pro and a Pearl Pink Glamorous Case encrusted with Swarovski crystals which will cost much higher. Previous articleHow to check your Internet Speed accurately?